In this directed case study, students investigate the cause of death in an incident that occurs late at night in a research lab. 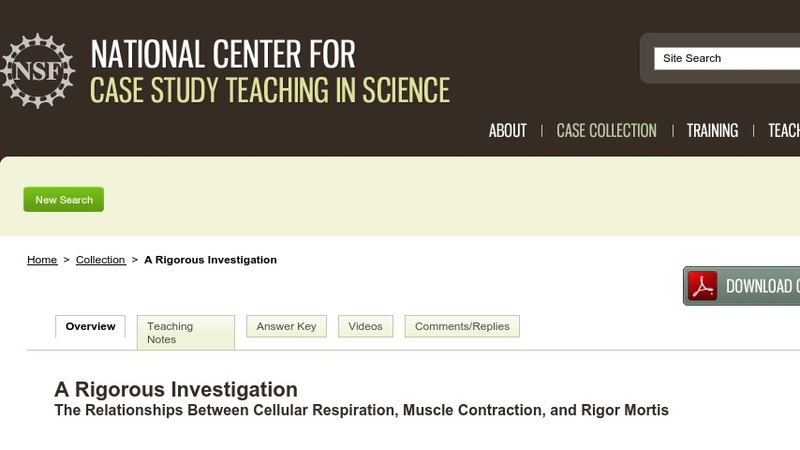 The overall goal of the case is to make the abstract concepts involved in cellular respiration more accessible to students. Developed for an introductory biology class, the case could easily be adapted for a more advanced biochemistry class.